Which of the many city, harbour or Alster tours do you have your sights set on? Which play would you like to see, which concert or performance would you like to attend? In which restaurant would you like to spend an unforgettable evening? We will gladly assist you. As a practised and well connected concierge team, we maintain excellent relations with many local theatres, restaurants and museums. And we will do everything we can for our guests. We will organise you the best seats for the most popular shows and musicals, reserve you a table in fully booked restaurants, and even organise you tickets for the Elbe Philharmonic Hall. 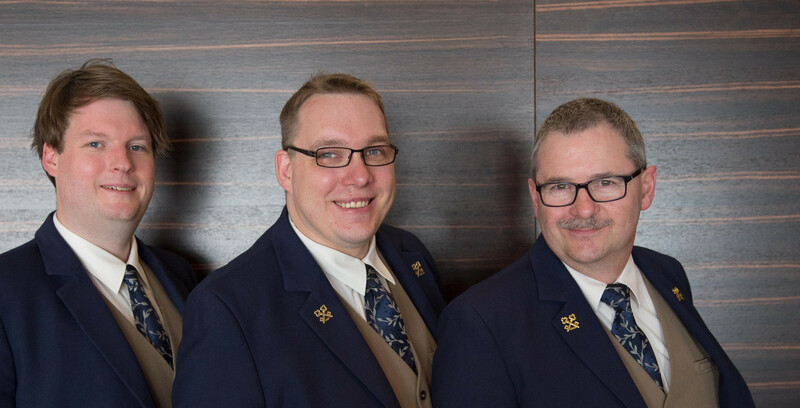 The concierges of Hotel Europäischer Hof are affiliated with Clefs d’Or, a worldwide network of hotel concierges and portiers. This means that the word “no” has been nearly completely removed from our vocabulary.